February is a great month for dental health. At Viva Dental Family Dentistry, Dr. Truong and our staff will be celebrating National Children’s Dental Health Month. Your Dallas TX dentist will also be providing free dental care for children under 12 as part of our 2nd annual “Give Kids a Smile” event. This month, help your little one’s achieve a healthier, brighter smile with free children’s dentistry and educational resources. 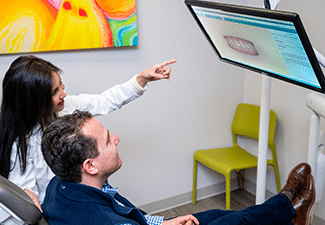 Unfortunately, many children across the country don’t have access to regular dental care, leaving their smiles susceptible to tooth decay and other serious dental issues. To combat this, the American Dental Association started the “Give Kids a Smile” program in 2003. Every year, dentists set aside time to provide free care for children ages 12 and under. Approximately 450,000 children benefit from this amazing initiative each year, improving the health and beauty of little smiles throughout the United States. 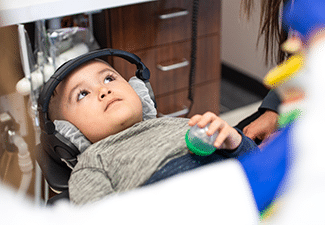 At Viva Dental Family Dentistry, your Dallas TX dentist will be providing complimentary care for kids on Friday, February 28th at our Richardson office. Remember, spaces will be limited so arrive early! For more information, check out the ADA’s “Give Kids a Smile” page. Instilling good dental habits should begin at an early age, helping children maintain healthy teeth and gums for life. 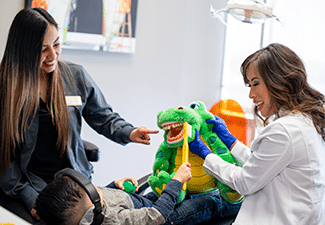 To raises awareness of the importance of children’s dentistry, the American Dental Association sponsors National Children’s Dental Health Month. The ADA’s website provides fun activity sheets for children and information for dentists and parents on keeping little smiles free of tooth decay and gingivitis. 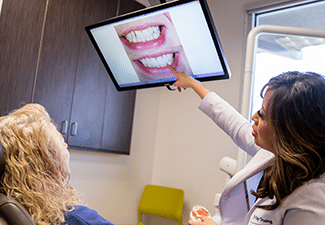 They also offer resources for dental professionals, educators, and caregivers to give presentations and educate children on the importance of good dental health. 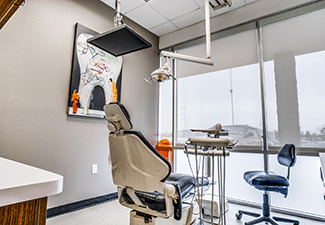 If you have any questions or concerns regarding your children’s dental health, please contact your Dallas TX dentist today.